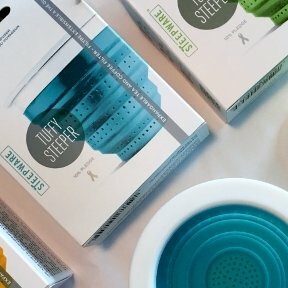 Colorful, collapsible, silicone tea infuser from The Tea Spot. Made from food-grade silicone, this cheery infuser is BPA-free & dishwasher safe and fits most mugs. It folds down to 1" flat making it perfect for tea on-the-go. 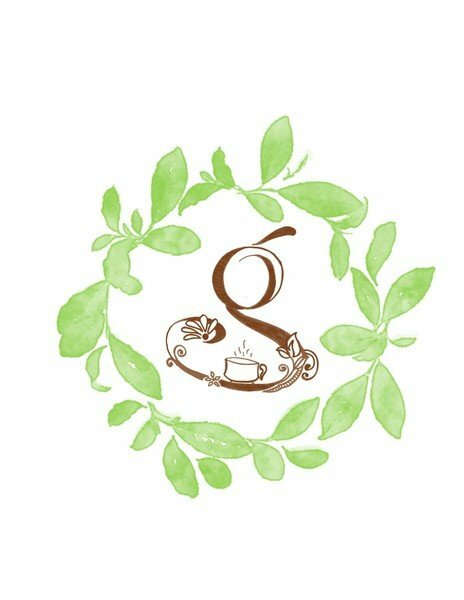 The Tea Spot donates 10% of all their sales to more than 100 health and community initiatives.